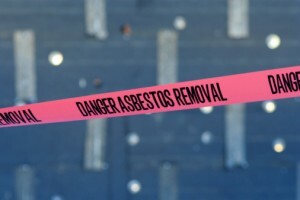 Asbestos testing and asbestos inspections may be necessary in a variety of situations. For instance, property often needs to be inspected before it changes hands or changes from private to public use. Asbestos testing is also commonly used to identify asbestos-containing materials in advance of a renovation or remodeling project. H2 Environmental can help you with any of these scenarios, as well as with the removal or containment process should asbestos be found on your property. Asbestos is a very dangerous material that can cause deadly cancers and other diseases. Don’t be tempted to remove asbestos yourself! Not only will you release hazardous fibers during the work, you’ll also be unable to dispose of the material legally without a hazmat license. You’re much better off getting professional asbestos services Huntington Beach CA. No matter what stage of the process you find yourself at, we can do the work safely.